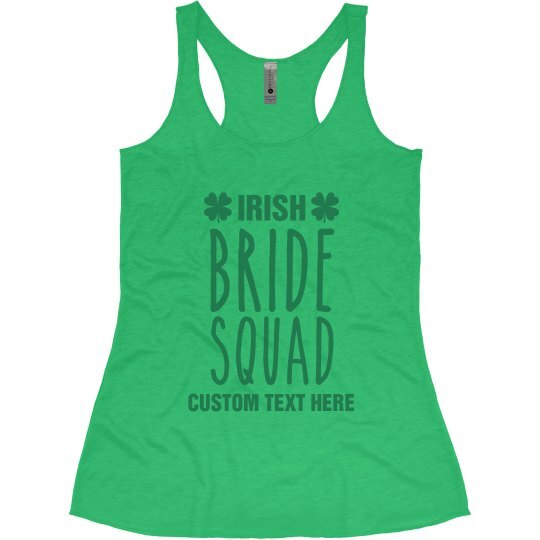 Customize a set of these Irish bride squad tank tops for you and all of your ladies! 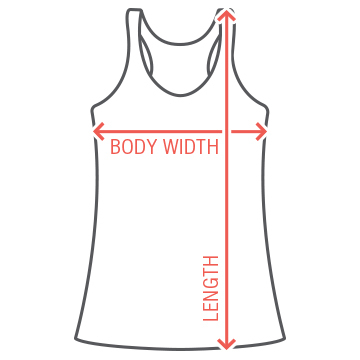 Add whatever you want to the bottom of the shirt to make it personalized. 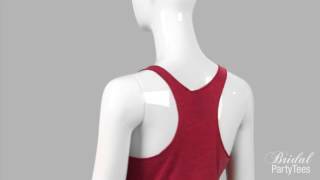 Get ready to celebrate!